Mark Berger Training is a group of forward thinking training associates founded in 2000. Our primary objective is to assist our valued clients in Achieving Sustainable Change. 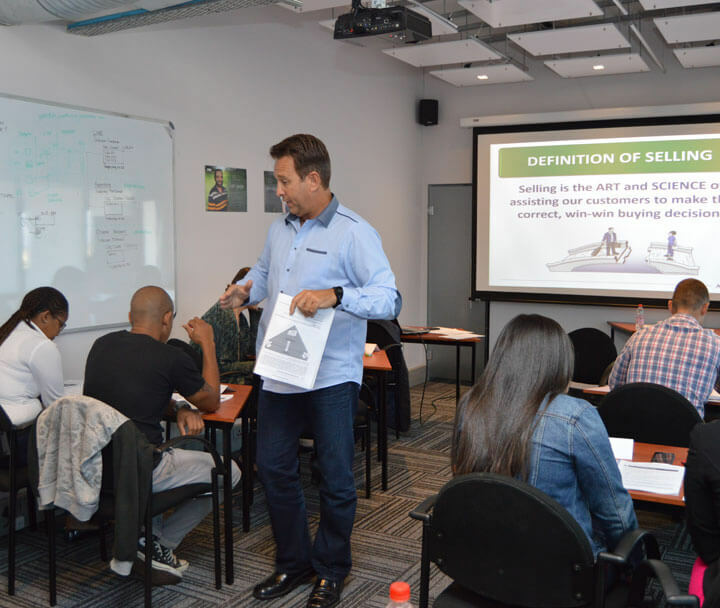 Our head office is based in Cape Town and we train throughout Southern Africa. We design and facilitate customised training interventions which assist leaders and their teams to become more effective and productive. All of our training is practical, relevant and immediately implementable. And never boring! We are obsessive about customer service. All of our training is 100% guaranteed to produce results. 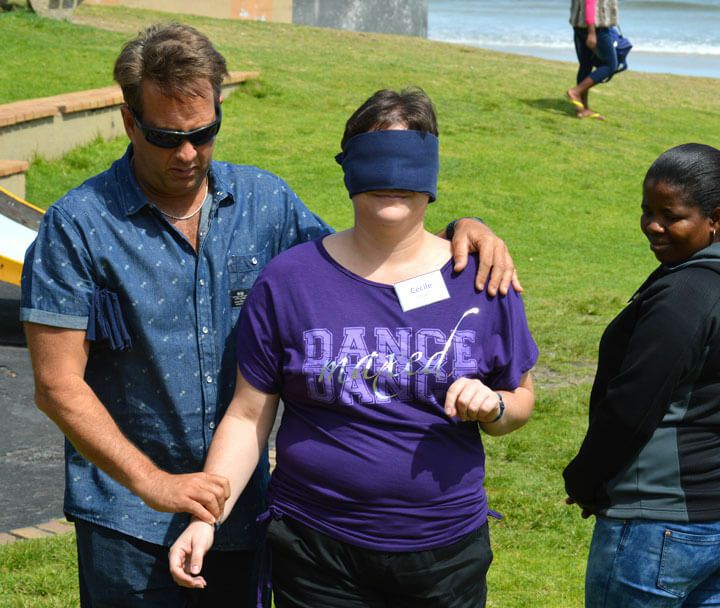 We specialise in Sales Training, Motivational Speaking, Personal Leadership and Team Building. View our recent client list. Thank you so much for your recent three-day sales training session with my staff. 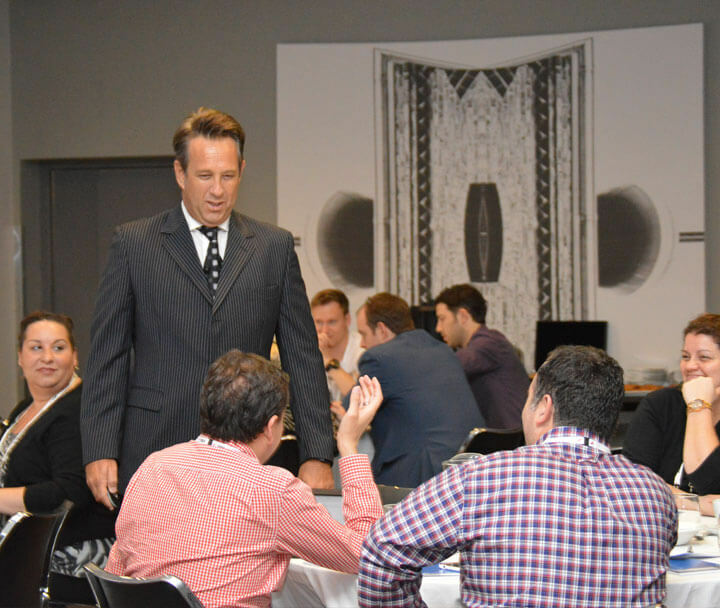 Each delegate's Sales have already indicated a marked improvement and this is a direct result of your enthusiastic approach to selling, which my sales team have certainly benefitted from. May you continue to be a blessing to others, as you have been to this company! 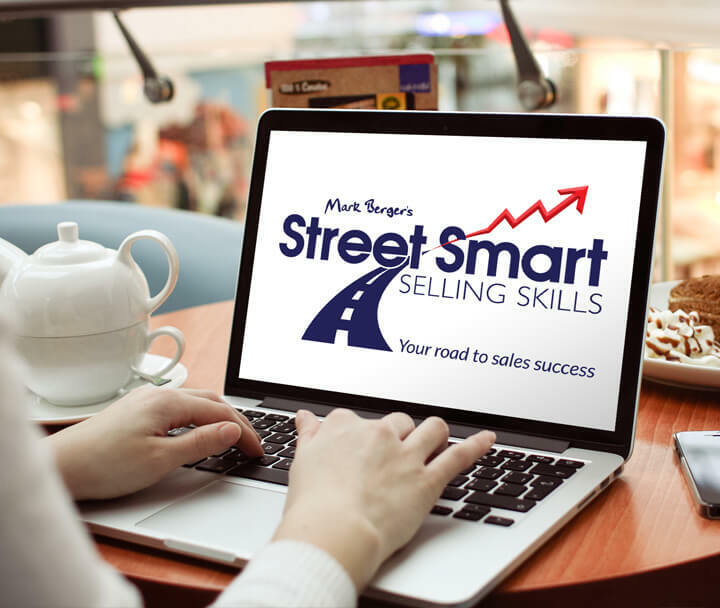 Dear Mark – Thanks so much for the great Sales Training workshop you conducted with us. We learnt so much about integrity in the sales environment and the focus of go giving instead of go getting! We are feeling very positive about our approach to renewals and new members. Many thanks! 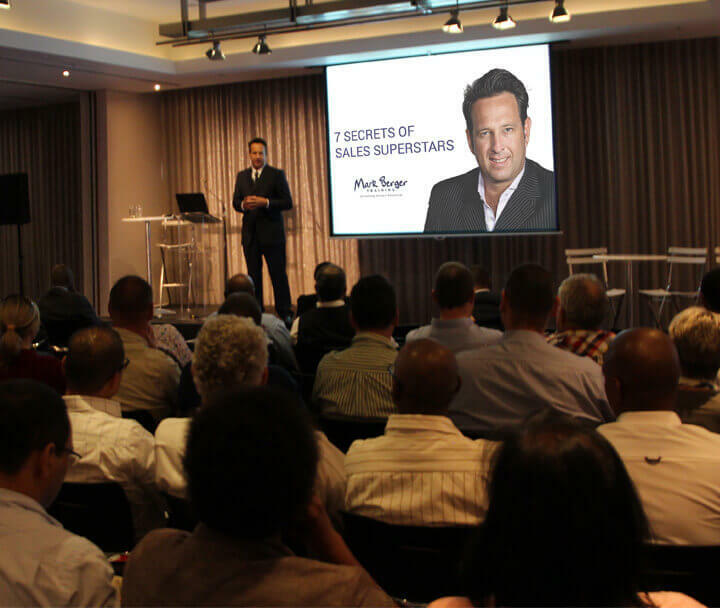 I enjoyed yesterday with Mark Berger, it was very interesting and inspirational. I loved the way he talked as if it was just conversational and that he made us laugh, that made it fun. It was inspiring as he made me think as well. It would be very nice to do something like that again, thank you.